A pragmatic approach to the way of enlightenment in the practice of Kayagatasati (Mindfulness of the Body), Anapanasati (Mindfulness of the Breathing) and Emptiness meditation altogether. Meditation will be simply demonstrated by Ven. Vimokkha, thus bringing those practitioners directly to go on the path to the enlightenment. 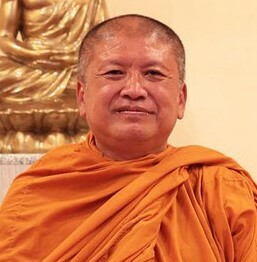 Ajahn Vimokkha is the abbot of Pippaliwanaram Forest Monastery, Rayong, Thailand. He obtained his M.A. Buddhist studies and Ph.D. Buddhist studies from Mahachulalongkorn University. He has an extensive experience in teaching insight meditation and has been engaged by numerous organizations both in Thailand including Dhammasathan Chulalongkorn university and abroad such as Buddhist associations in Kuala Lumpur, Penang associations in Kuala Lampur, Penang and Singapore. Venerable Dr. has designed and conducted the popular program: “Development of mindfulness and Awareness” in the work place for various private organizations and also state government. 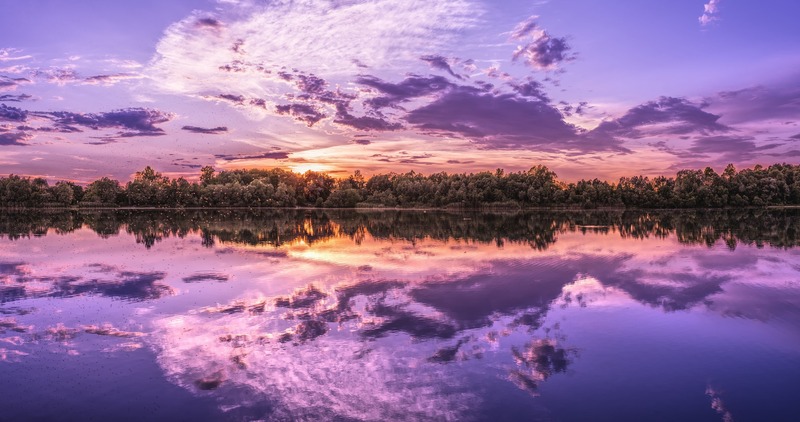 He has vast experience in insight meditation gained from his practicing under various renowned meditation masters and from his own astute and intuitive exploration. His style of teaching meditation is approachable, candid and experiential. He is known as Loung Phor Vimokkha because it was used in his book on “The development of mindfulness for insight meditation” which was given a forward by professor Praves Vasee and Professor Rapee Sakrick for his pragmatic approach to the development of mindfulness.